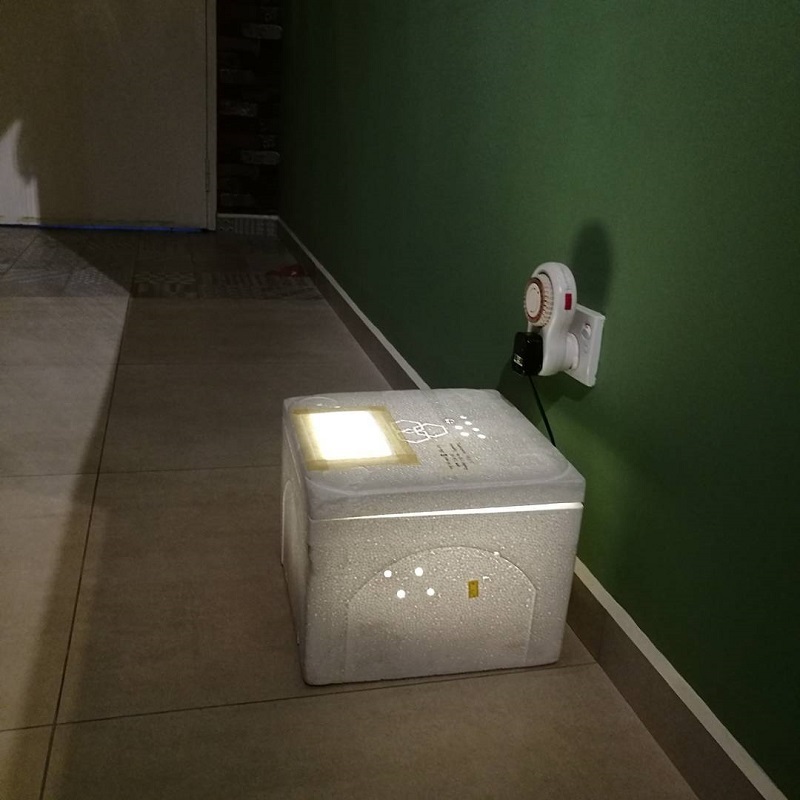 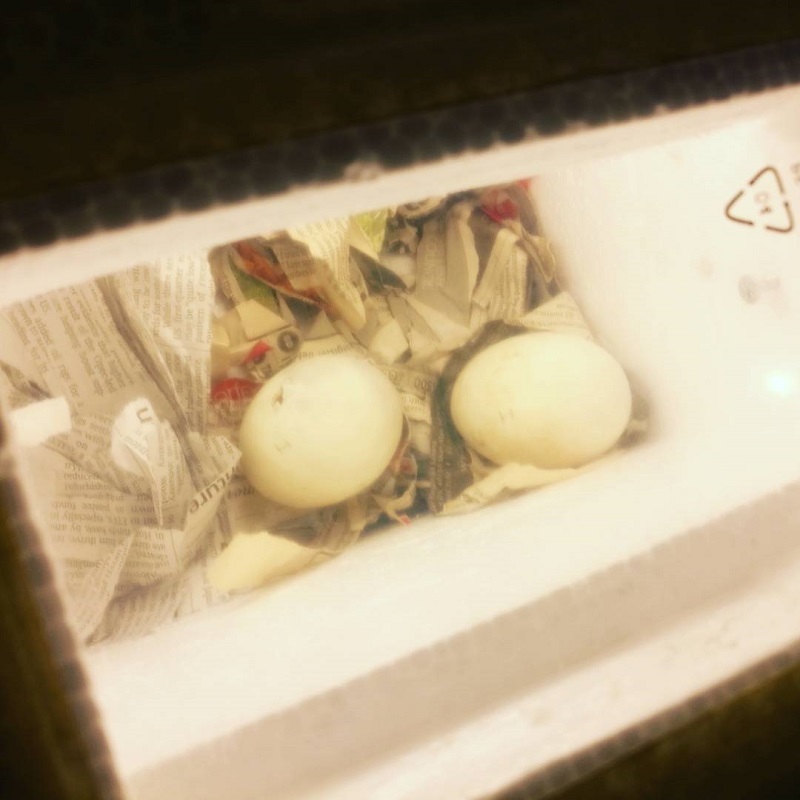 According to Bored Panda, 39-year-old Erica Lim made her own incubator out of Styrofoam and heated lamps, then placed the eggs inside. 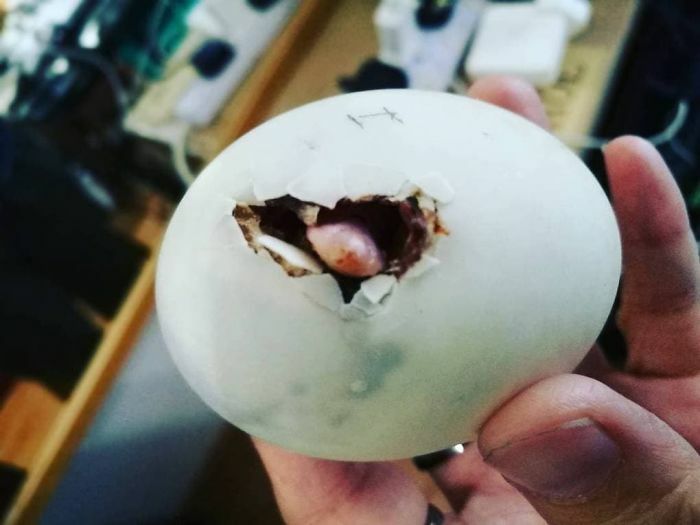 Balut eggs are developing bird embryos (usually ducks) that are often boiled and sold as a controversial delicacy in Philippines. 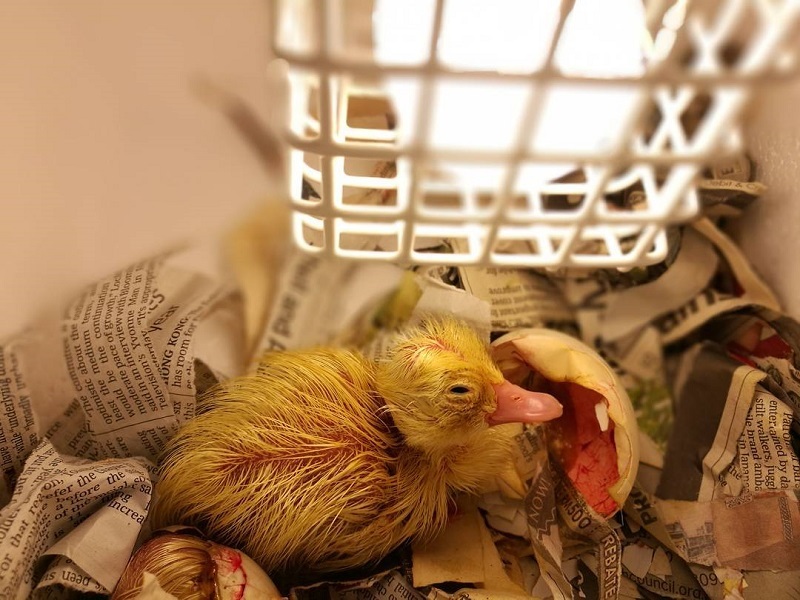 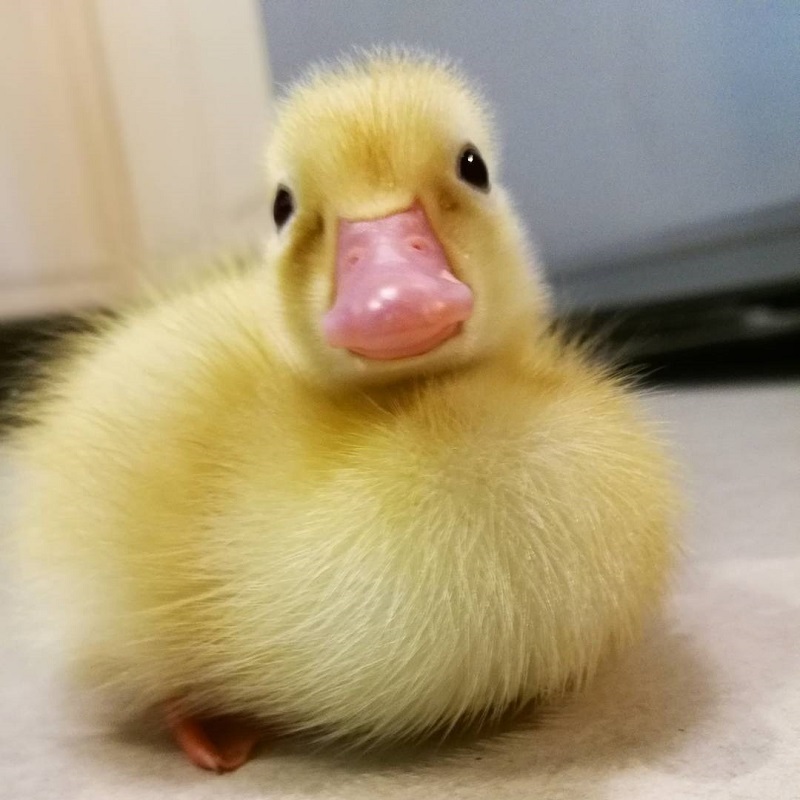 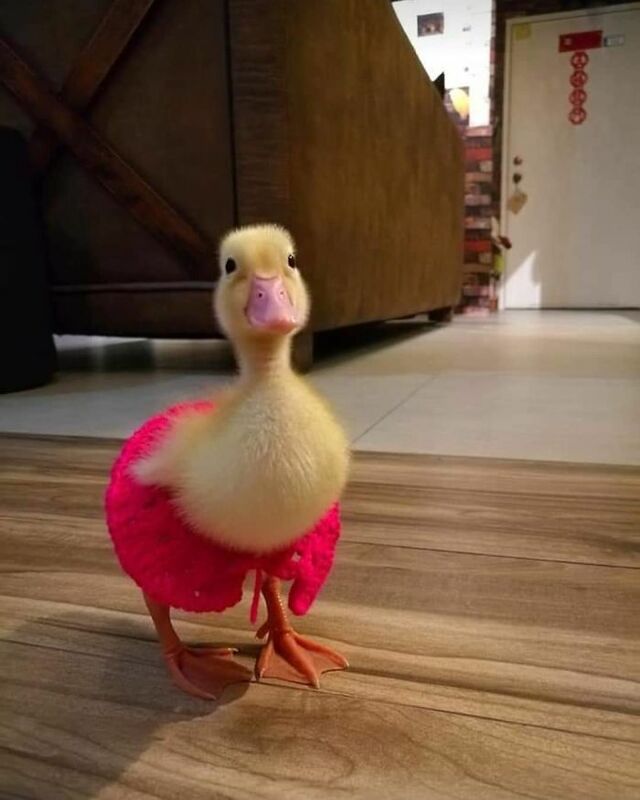 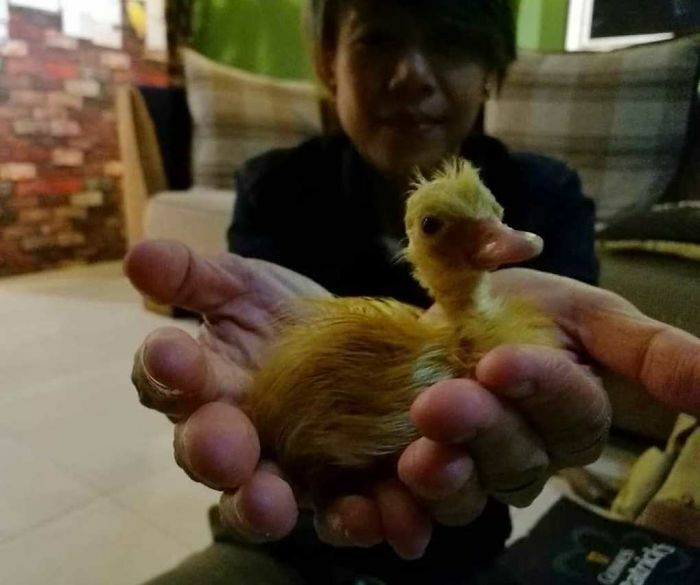 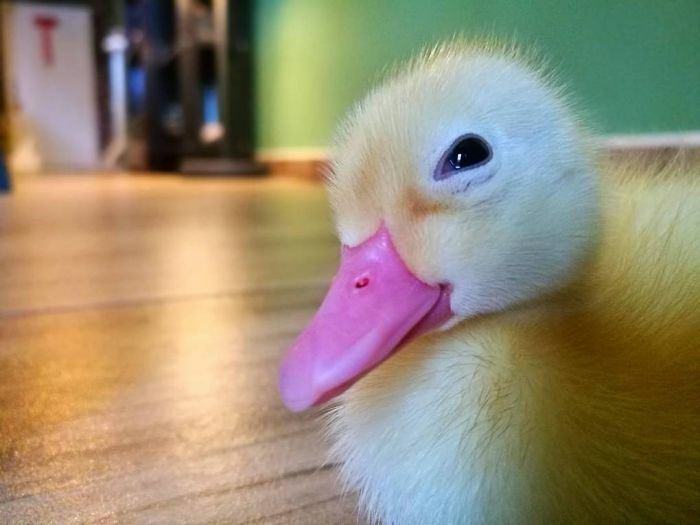 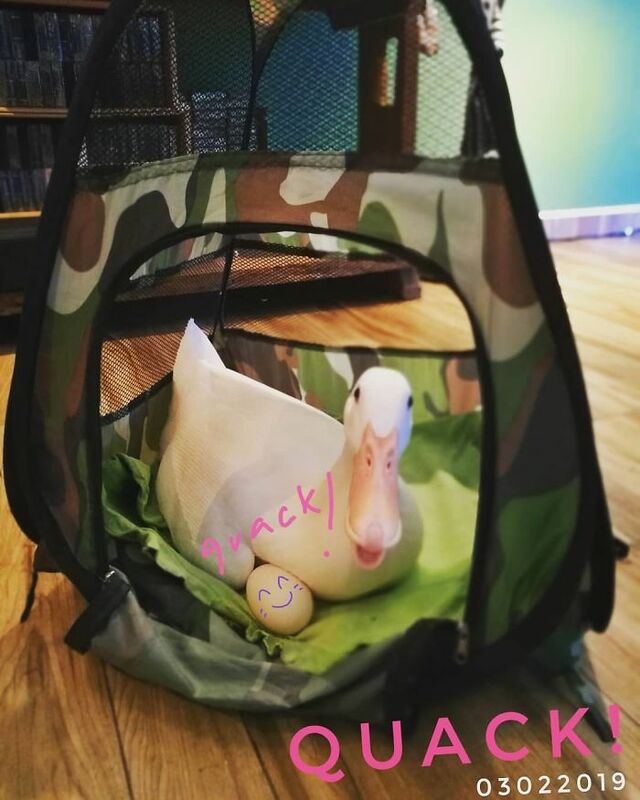 After two weeks of caring for the eggs, Erica revealed that some of them were premature and could not survive... until one little duckling hatched! 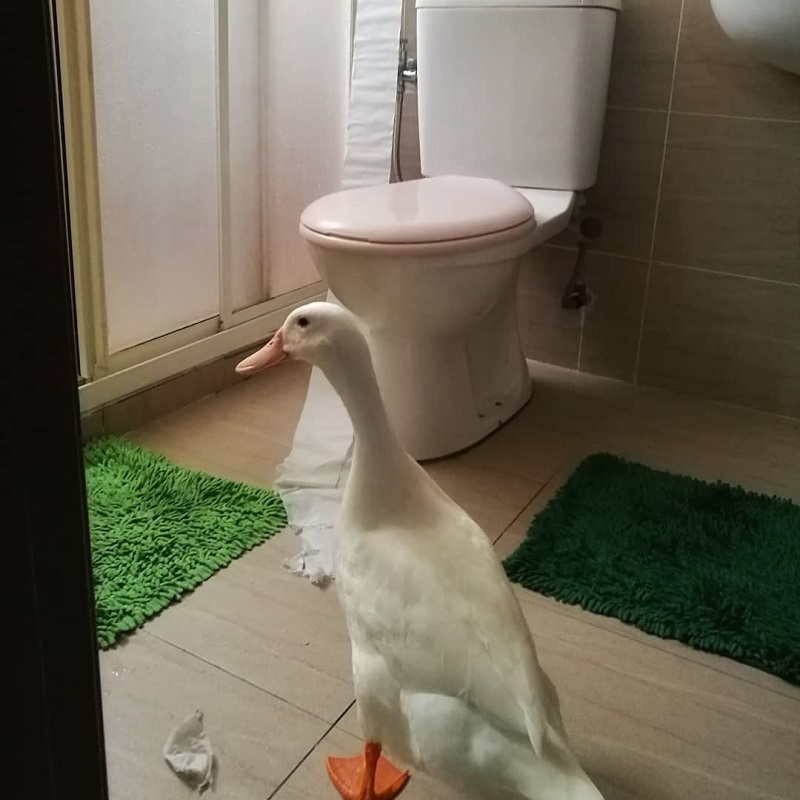 Erica told Star2 in an interview that Daisy loves sneaking into the bathroom to splash around in her tub. 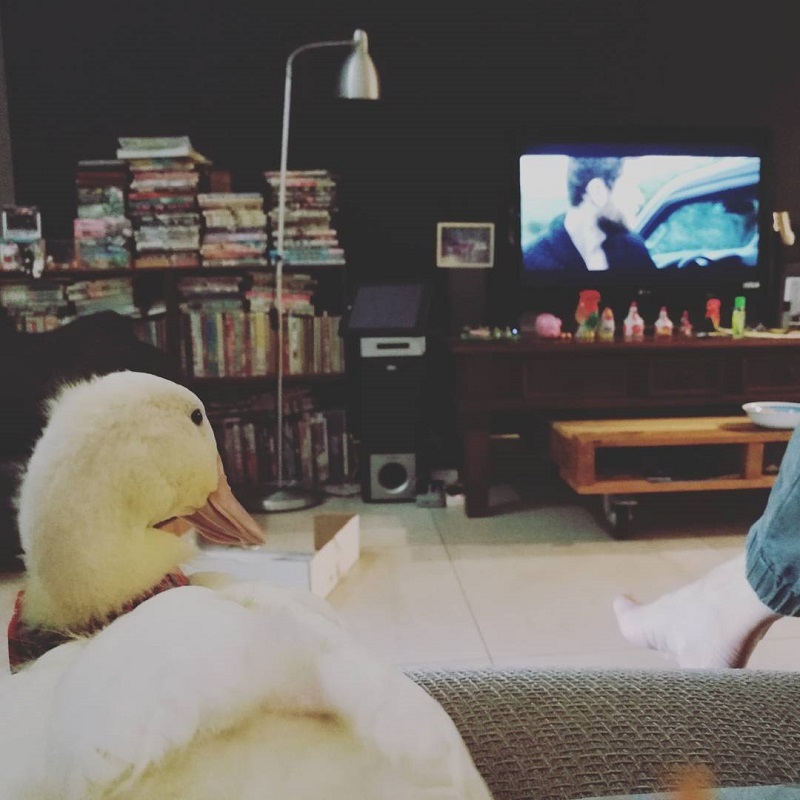 However, when it becomes too quiet, Erica said that it usually means that Daisy is up to no good and possibly destroying something in the bathroom. 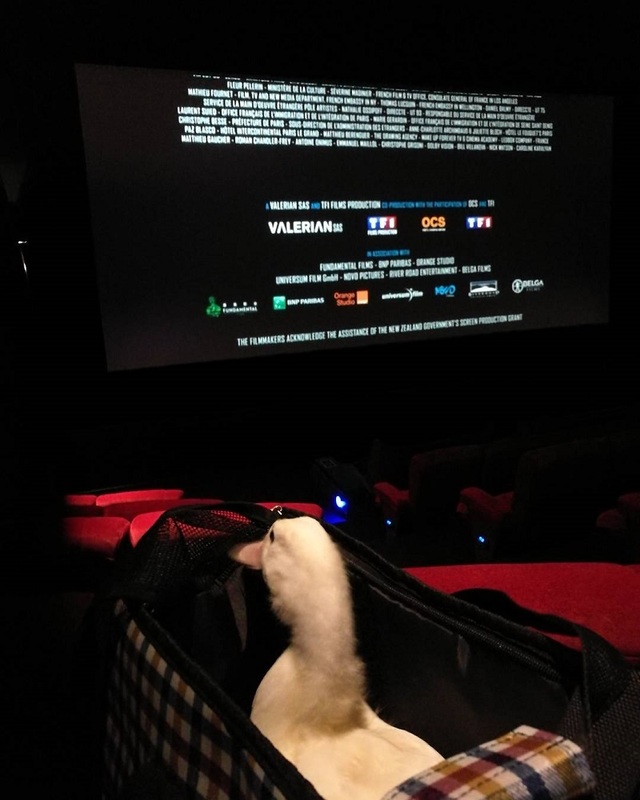 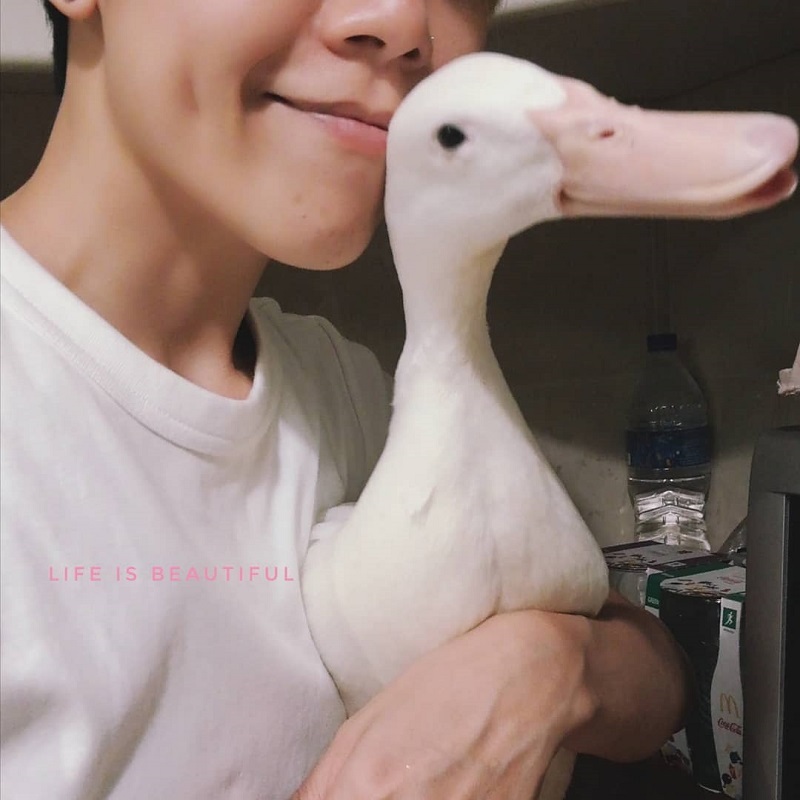 Erica even snuck Daisy into a cinema once and said that she was surprisingly extremely calm and well-behaved throughout the movie, Star2 revealed. 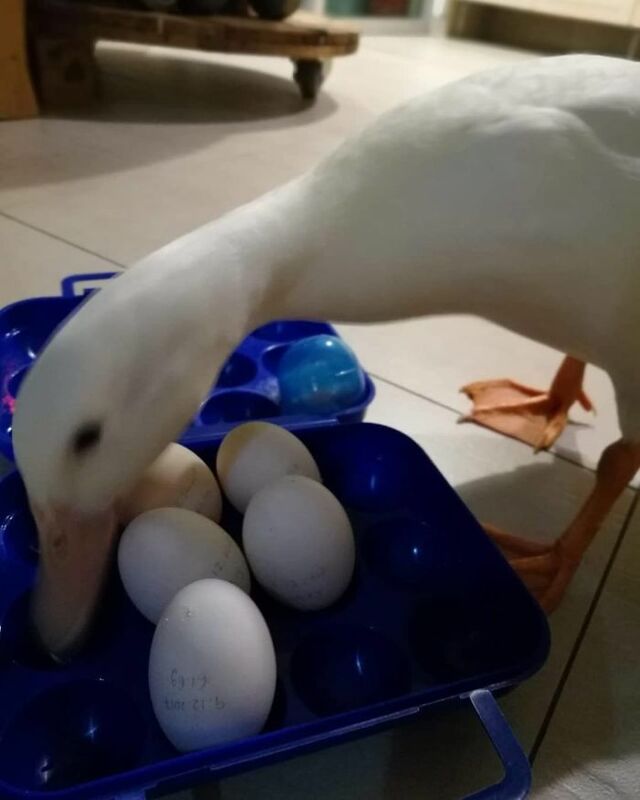 According to her owner, Daisy now hatches an egg every 25 hours –﻿ providing them with an unlimited supply of eggs!